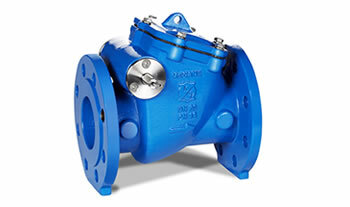 McWane International was created in 1992 to accommodate the growing demand for Kennedy Valve products. The best material to bring water to the world. 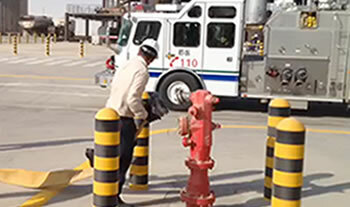 We consolidate the diverse lineup of products that our plants have been manufacturing For Generations. 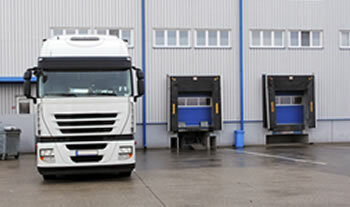 We have a rich history to complement our quality products and good will. 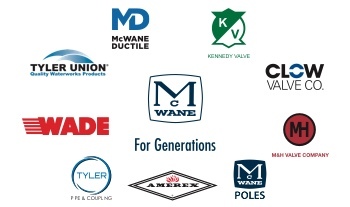 McWane International is proud to be a part of the McWane family of companies.